The garden seemed to change everyday, and even in the drought, the constant TLC was remarkable. 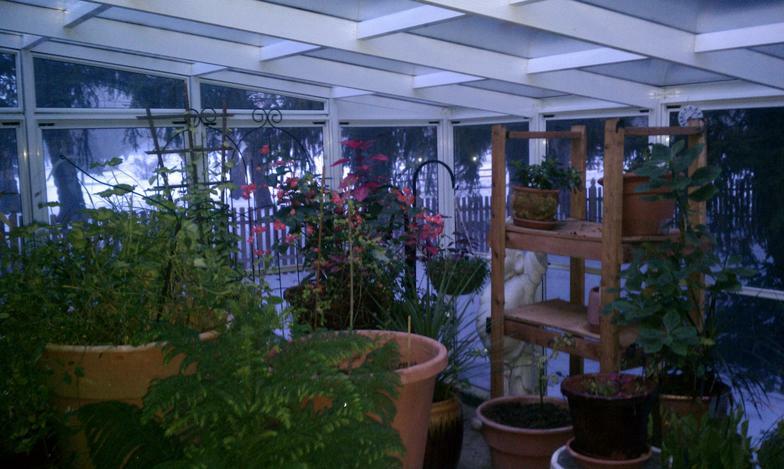 I loved coming home fromwork and having the pots on the terrace grow and change before ny eyes. You really do have a green thumb. This looks fantastic! The constant attention to detail is fantastic. 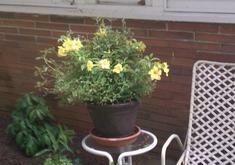 The flowers seemed to bloom and change all summer long. (your excellent skill). 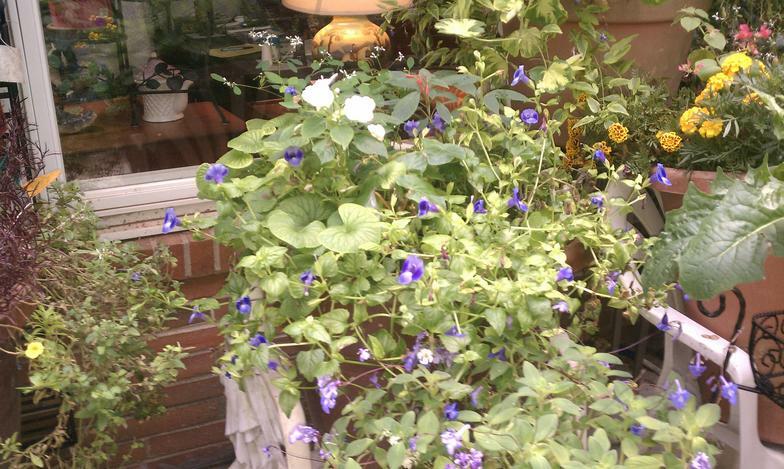 The ideas you have sketched for how my grounds will bloom throughout the year are wonderful. i can't wait to see it all happen. thanks for being my green thumb. 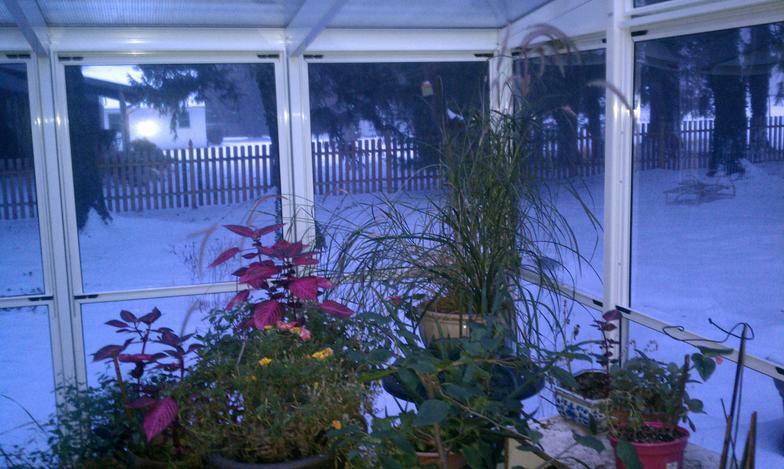 Even in the snow the plants bring color and joy.